Kiran Negi is a seasoned and well-rounded strategist with over 20 years’ experience in development, brands, media and technology. In her former corporate avatar she worked on brands like Ericsson, Intel, NCR, Apple, Qualcomm, ESPN, Citibank, National Geographic, Air France and Kelloggs. 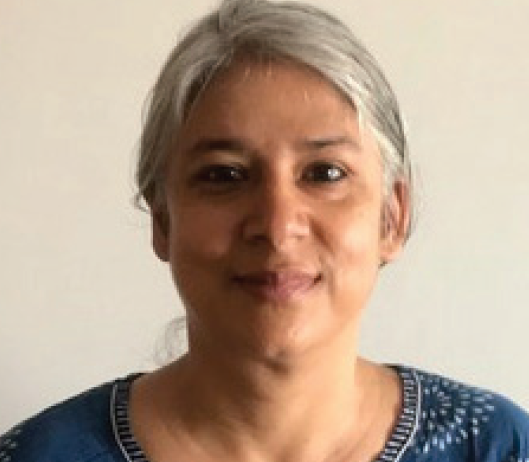 At Girl Effect, a creative non-profit organization with expertise in media, mobile, brand and international development, she is managing the Partnerships portfolio for India. Her areas of specialization are Child Rights, Gender and Behavior Change Communication.